From the series Abstract the Art of Design Platon Antoniou photographer. 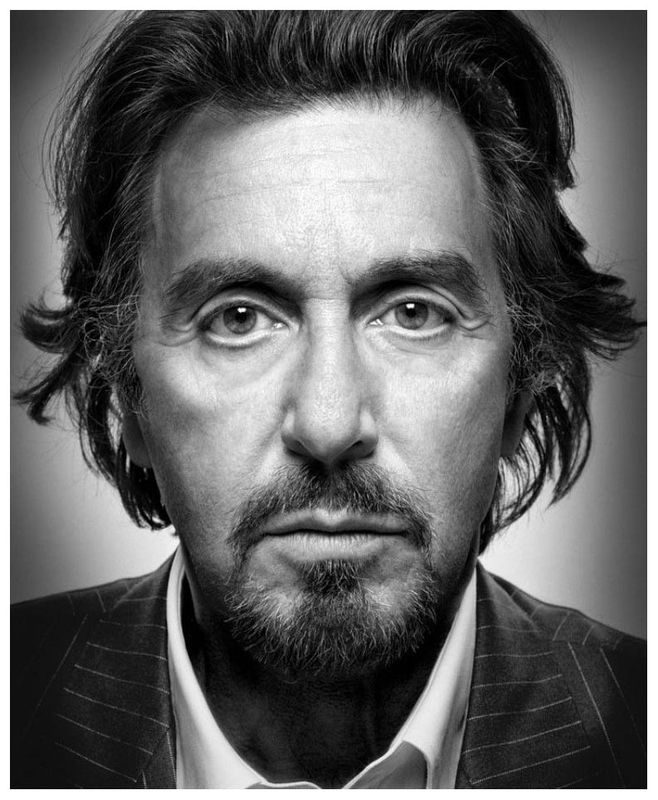 Born in London in 1968, Platon was raised in the Greek Isles until his family returned to England in the 1970's. He attended St. Martin's School of Art and after receiving his BA with honours in Graphic Design, went on to receive an MA in Photography and Fine Art at the Royal College of Art. After working for British Vogue for several years, he was invited to NY to work for the late John Kennedy Jr. and his political magazine, 'George'. After shooting portraits for a range of international publications including Rolling Stone, the New York Times Magazine, Vanity Fair, Esquire, GQ and the Sunday Times Magazine, Platon developed a special relationship with Time magazine, producing over 20 covers. In 2007 Platon photographed Russian Premier Vladimir Putin for Time Magazine's Person Of The Year Cover. This image was awarded 1st prize at the World Press Photo Contest. In 2008 he signed a multi-year contract with the New Yorker. As the staff photographer, he has produced a series of large-scale photo essays, two of which won ASME Awards in 2009 and 2010. Platon's New Yorker portfolios have focused on many themes including President Obama's Inauguration, the U.S Military, portraits of world leaders and the Civil Rights Movement. The following year, Platon teamed up with the Human Rights Watch to help them celebrate those who fight for equality and justice in countries suppressed by political forces. These projects have highlighted human rights defenders from Burma as well as the leaders of the Egyptian revolution. Following his coverage of Burma, Platon photographed Aung San Suu Kyi for the cover of Time days after her release from house arrest. In 2011, Platon was honoured with a prestigious Peabody Award for a collaboration on the topic of Russia's Civil Society with The New Yorker Magazine and Human Rights Watch. Platon's first monograph 'Platon's Republic', was published in 2004 by Phaidon Press. To coincide with its publication, the work was exhibited internationally, in London at the ex-Saatchi Gallery as well as the Milk Gallery in New York. His second book, 'Power' - a collection of portraits of over 100 world leaders - was published in 2011 by Chronicle and following its success was selected by Apple to be released as an app. The book includes portraits of Barack Obama, Mahmoud Ahmedinejad, Dmitry Medvedev, Benjamin Netanyahu, Hugo Chavez, Mahmoud Abbas, Tony Blair, Robert Mugabe, Silvio Berlusconi, and Muammar Qaddafi. In recent years, public speaking has progressively played a major role in Platon's career as communicator and storyteller. He has been invited to be a keynote speaker at the World Economic Forum in Davos, Yale, the London School of Economics, the National Portrait Gallery in London and the International Center of Photography in NY. He has also appeared on a range of television media including Charlie Rose (PBS), Morning Joe (MSNBC), Fareed Zakaria's GPS (CNN) and the BBC World News. Between 2011-2013, Platon's work has been exhibited in galleries both domestically and abroad. He has exhibited in New York at the Matthew Marks Gallery and the Howard Greenberg Gallery, as well as internationally at the Colette Gallery in Paris, France. The New York Historical Society also exhibited a solo show of Platon's Civil Rights photographs, which remain as part of the museum's permanent collection. Other permanent collections holding Platon's photography include The Florida Museum of Photographic Arts in Tampa, Florida and The Westlicht Museum for Photography in Vienna, Austria. Platon's advertising credits include the United Nations Foundation, Credit Suisse Bank, Exxon Mobil, Diesel, the Wall Street Journal, Motorola, Nike, Converse, Verizon, Vittel, Levi's, IBM, Rolex, Ray-Ban, Tanqueray, Kenneth Cole, Issey Miyake, Moschino, Timex and Bertelsmann among others. Platon lives in New York with his wife, daughter and son.